BreathStars is an experimental project. It tests if singing helps the breathing of children with asthma. BreathStars is an experimental project originally funded by Salford Clinical Commissioning Group (NHS) and the Big Lottery Fund. It tests if singing helps the breathing of children with asthma. It is a partnership approach between Unlimited Potential and Brightness Management Limited (a nurse entrepreneur called Heather Henry). We engage a professional music therapist to help us, with musical advice, help and support from The Hallé. We also play games and tell stories to improve asthma knowledge in fun and memorable ways. Most of the evidence for singing for lung health comes from adults with chronic lung disease. As yet there is little evidence in children with asthma, so our work is focused on testing ideas to see if they help children with asthma and their families. 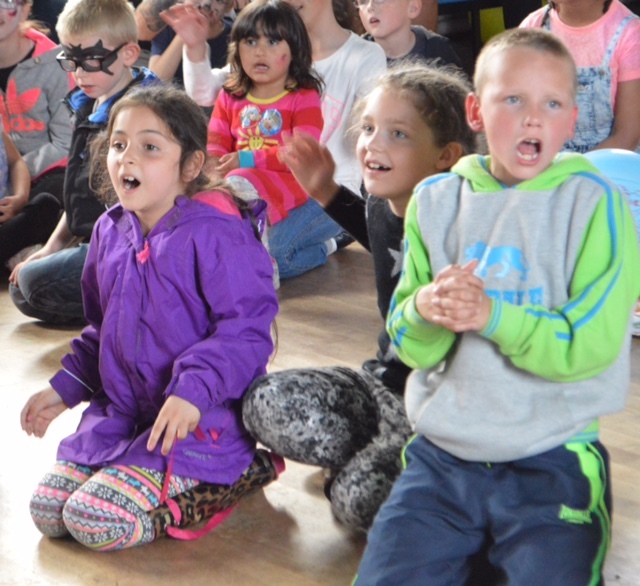 Our first test of change started a year ago in Little Hulton and North Walkden (Salford) and ran for 9 months, with 4-6 families singing together. A highlight for us was when the Universityof Salford, our external evaluation partner (download the report from here) confirmed that families were saying that children were breathing better and using their reliever inhalers less. 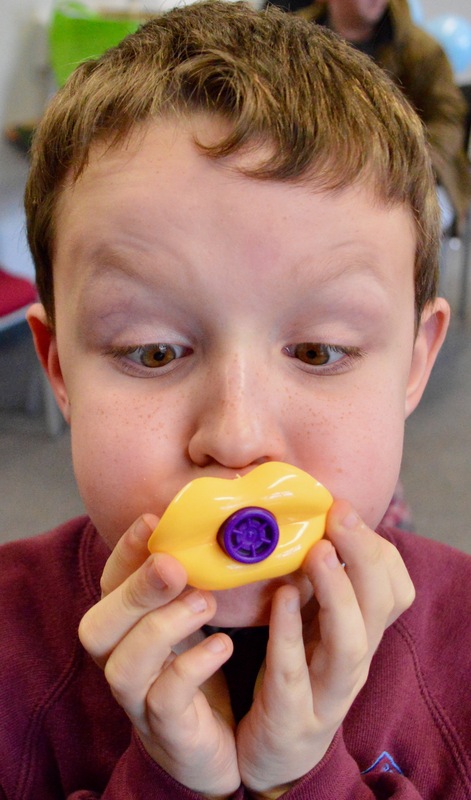 We are currently working with Bay Health and Care Partners (the NHS and its partners in Morecambe Bay) and St. Paul's Peel C.of E. Primary School to teach a community music organisation in Morecambe, singing for breathing techniques. We are now thinking of developing BreathStars through social licensing so music organisations can have a licence from us to train others in singing for lung health techniques to defined standards.